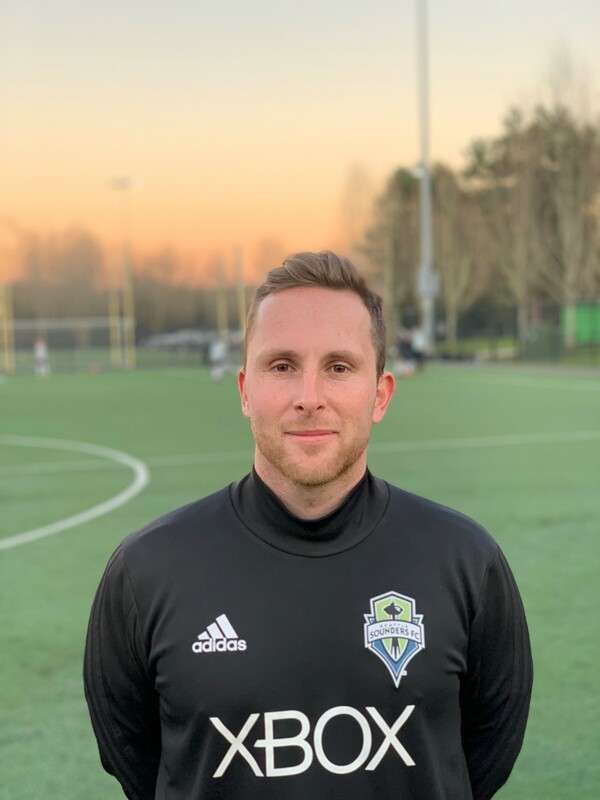 Technical Director Matt Brewer joins up with Sounders FC Academy! Our official partnership with Seattle Sounders FC allows both players and coaches several unique opportunities with our MLS club. Through our partnership, Our Technical Director Matt Brewer has been working with the Sounders FC Academy! Since August, Matt has been working two nights a week with the U12-U14 Sounders Discovery Program. 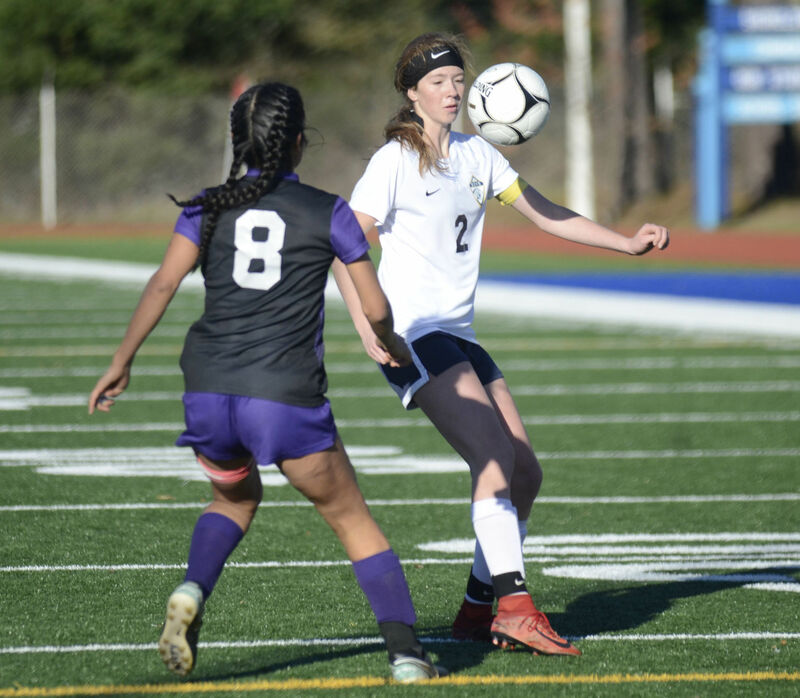 Working with all 3 age groups, and some of the best players in the State, Matt helps develop each player to their best potential through the academy methodology and preparing them for a possible full-time role within the Seattle Sounders. Matt also assists with their scouting network for the program too. Congratulations Coach Matt, keep up the good work! Coach Conner Moe Named WISL Player Of The Week! 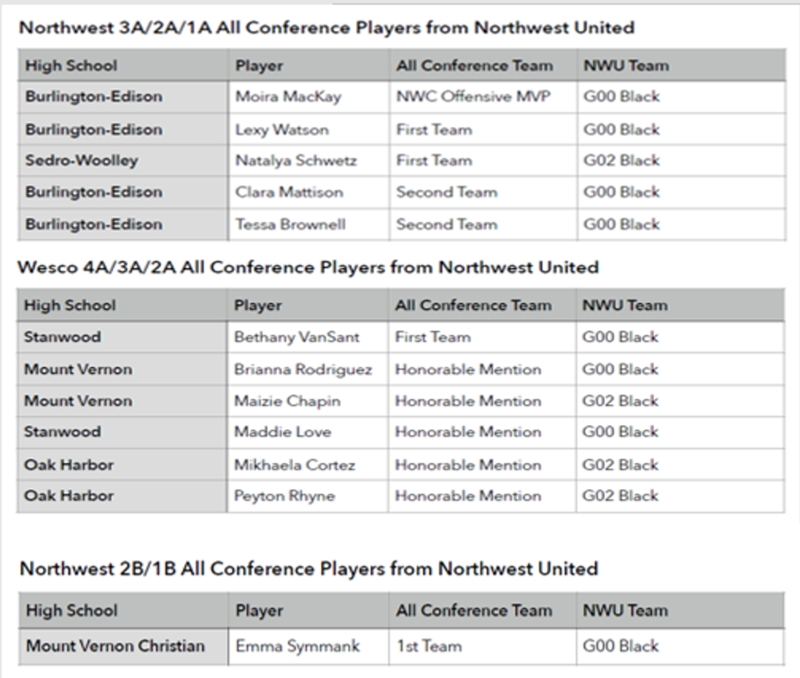 Congratulations to Coach Conner who was named WISL player of the week for Bellingham United! Conner scored a goal in an 11-6 victory, as well as being a part of a penalty kill unit that killed two power plays! The full article can be found here, keep up the good work Conner! Deziree Gutierrez stars in Annie! Northwest United and the NWU G07 Red team want to wish Deziree Gutierrez good luck and to 'break a leg' with her role as an orphan in the play Annie! Congratulations, we are all thinking of you! Mikhaela Cortez Verbally Commits to UTSA Road Runners! Northwest United is thrilled to announce that Mikhaela Cortez has achieved this success as she has made a verbal commitment to play Division 1 College Soccer at the University of Texas San Antonio! 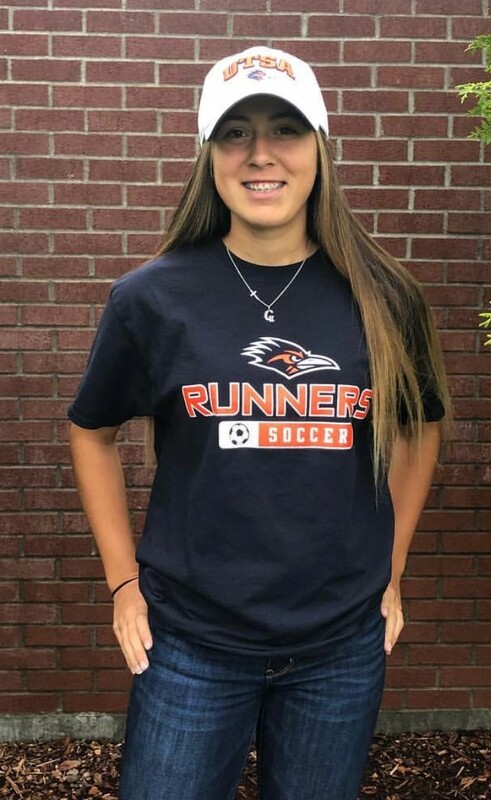 Mikhaela, Class of 2020, will be moving to Texas to play in Conference USA for the UTSA Road Runners! 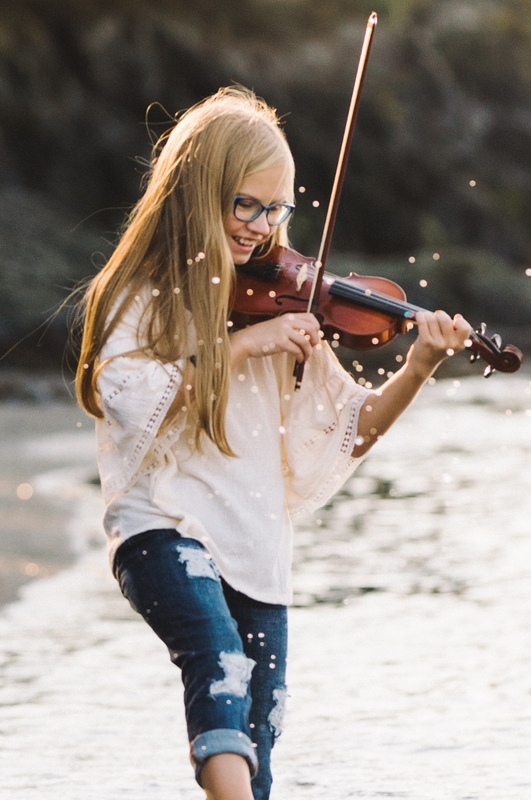 Alongside her sporting achievement, Mikhaela plans to study either biology or chemistry to work towards becoming a psychiatrist. While attending UTSA, she also plans on exploring the possibility of coaching at the collegiate level.